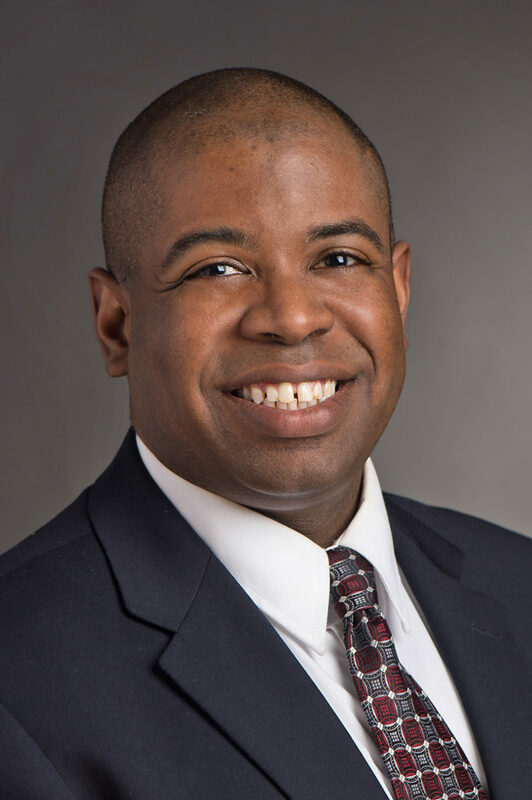 Reggie Rogers, associate professor in chemical engineering at Rochester Institute of Technology (RIT), will be the speaker at the Graduate Student Recruiting Weekend Breakfast on Saturday, March 23, 2019, at the Palmer Commons. The breakfast is a College of Engineering event for all the engineering prospective students. Dr. Rogers received his PhD in chemical engineering in 2010 and was a member of Mike Solomon’s research group. He was a student volunteer for graduate recruiting weekends when he was a student, so he has experience in talking to prospective students about the advantages of attending Michigan and presenting an argument for why they should pursue their graduate education at Michigan. Most recently he has been a part of recruiting efforts at RIT, where he has been able to build on his earlier recruiting experiences as a student. When he speaks to students at the breakfast he says he will, of course, be telling them about the outstanding programs and facilities Michigan has to offer. However, he says the focus of his message will be to encourage them to work on their personal development in addition to their research activities and will stress the importance becoming well-rounded individuals as they try to balance school and their personal lives. It was important for Rogers to find a church group so that he had a place to go outside of his studies. On campus, he was involved with the Society of Minority Engineers and Scientists – Graduate Component (SMES-G) to build a community with other URM students. Within a few years, he took advantage of leadership opportunities, serving as president of the American Society for Engineering Education (ASEE) student chapter along with developing new programs through the Alliances for Graduate Education and the Professoriate (AGEP) program in Rackham. He says these activities provided him with the important balance he was looking for in his life. He will also advise underrepresented minority (URM) students to look carefully at the community that has exists at Michigan. “I, along with other alums, enjoyed the chance to maintain a network with other URMs that allowed us to thrive on campus. Michigan is one of the few places where this opportunity exists,” he says. Dr. Rogers research interests are focused on improved water resources using novel nanomaterials (e.g. carbon nanotubes). His group’s focus is on developing 2-D and 3-D structures specifically tailored towards removal of targeted contaminants from water systems. His most recent publications have been focused on the development of aerogel-based nanostructures for enhanced and selective adsorption of organic and inorganic species. 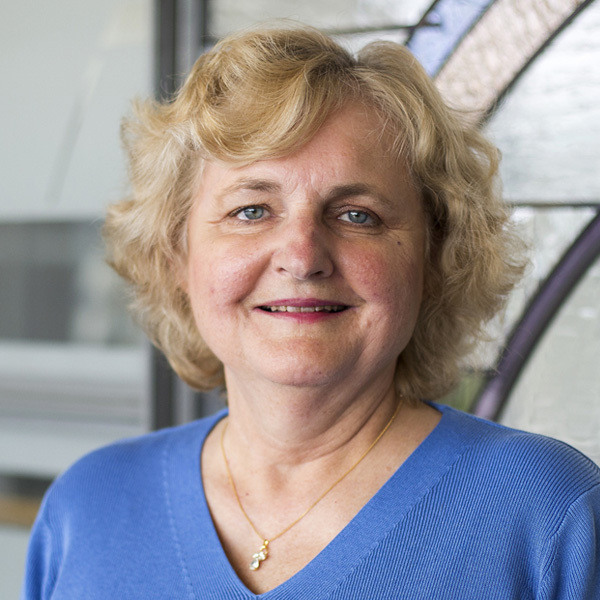 In addition, Dr. Rogers’ group also has an interest in developing carbon nanomaterial-based structures for energy storage applications, including advanced sodium-ion systems and supercapacitors. This is a collaborative effort with the Army Research Laboratory.